Thomas Coastline - Takedown [Infrasonic Future] | OUT NOW! 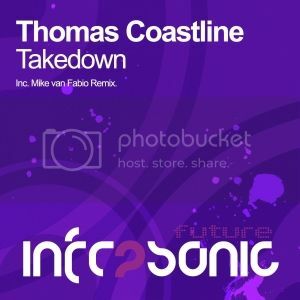 Thread: Thomas Coastline - Takedown [Infrasonic Future] | OUT NOW! 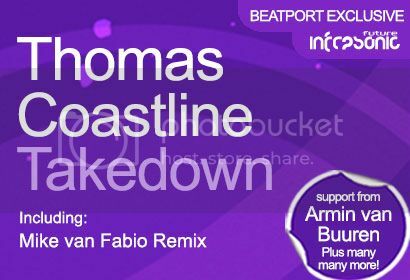 Thomas Coastline is back on Infrasonic with another electronic workout. This time around he drops the electro fused monster ‘Takedown’. Perfectly combining cool electro sounds, lush trance vibes and a classic trance breakdown you cannot afford to miss, Thomas firmly stamps his mark on this track and it is guaranteed to generate a huge buzz when this is unleashed on the masses. Turning up the heat on remix duties is firm favourite Mike van Fabio. Doing what he does best, Mike turns ‘Takedown’ into a full on throbbing club banger with ease. Two hugely impressive mixes that are guaranteed to get the job done. Essential!